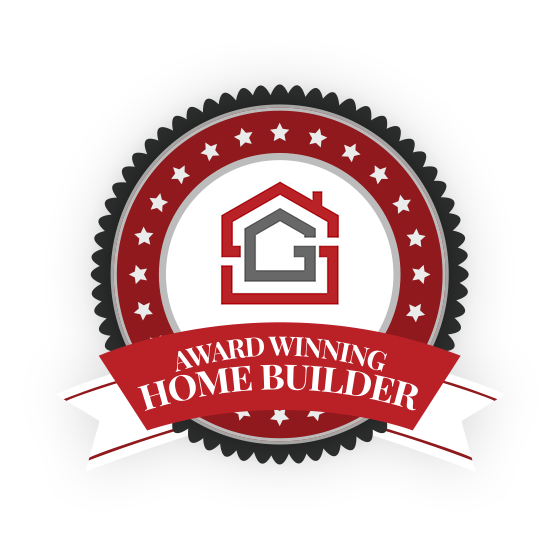 Here at Strata Builders, our team of custom home builders has a combined 100 years of experience. 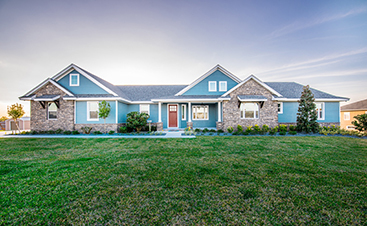 Over the years, we’ve worked with countless local clients to build the best custom homes of their dreams while understanding that this is the biggest and most important investment of their lives. 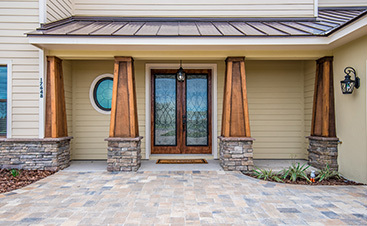 From the moment you first call us to the moment we hand over the keys to your custom home, it is our highest priority to ensure that your wants and needs are met. 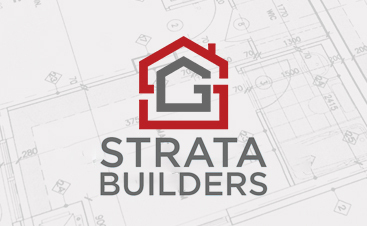 Our team here at Strata Builders consists of experts in the field of real estate, quality construction, development, and design, so you can rest assured knowing that you’ll have an experienced professional working with you throughout the whole process start to finish. Please contact us if you have any questions or you’re ready to get started.